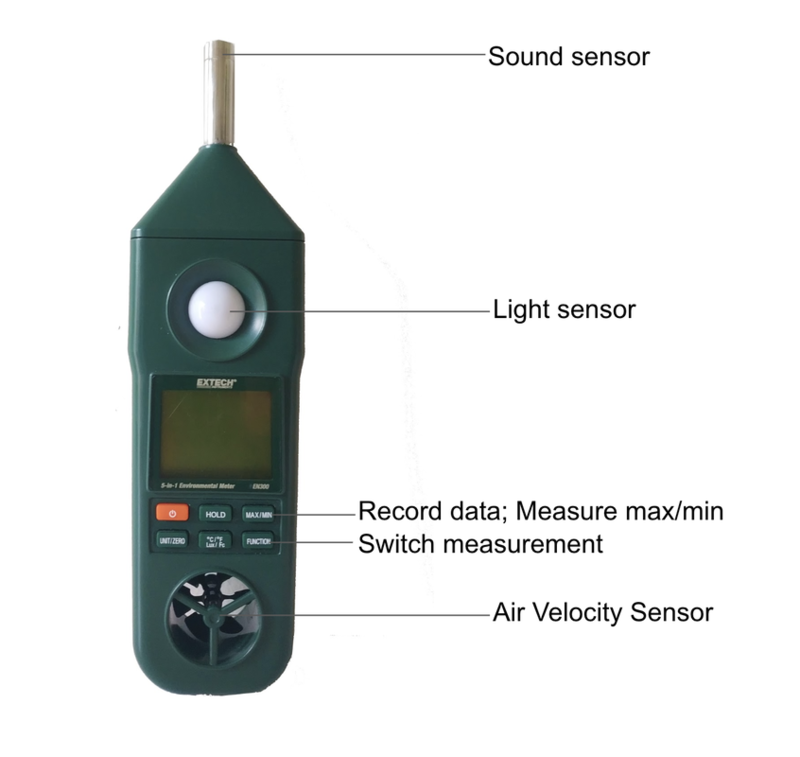 It measures Humidity, Temperature, Air Velocity, Light and Sound. 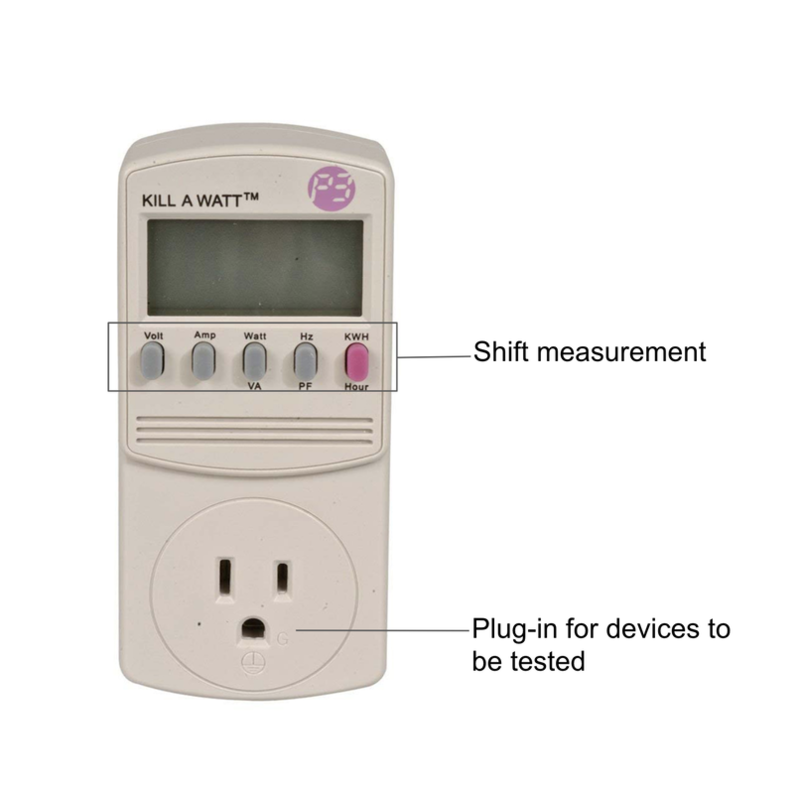 It measures Voltage/Amps/Watt/Hertz/KwH of plugged in devices. 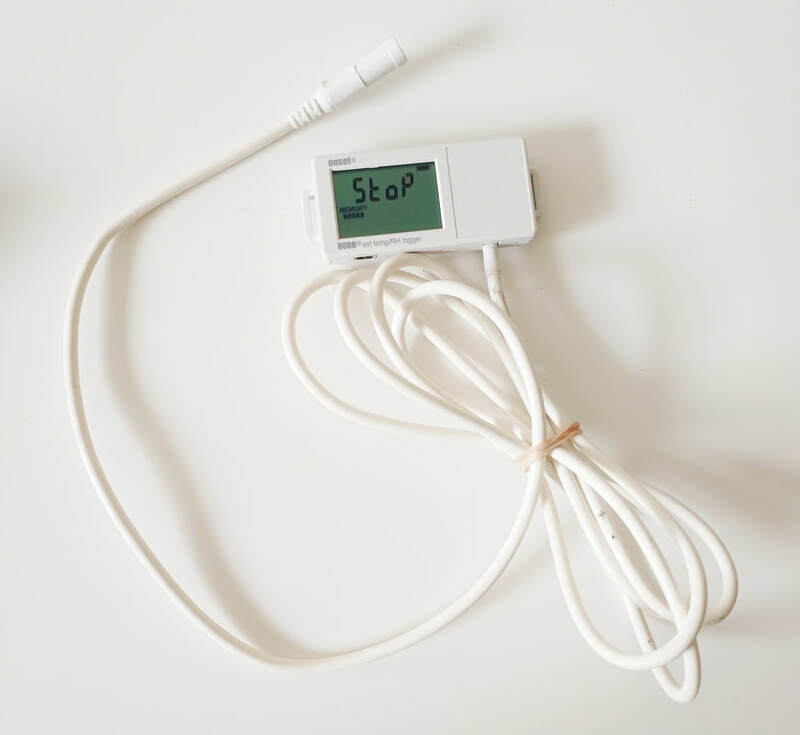 It measures CO2 and temperature and can calculate and display real-time ventilation rates. 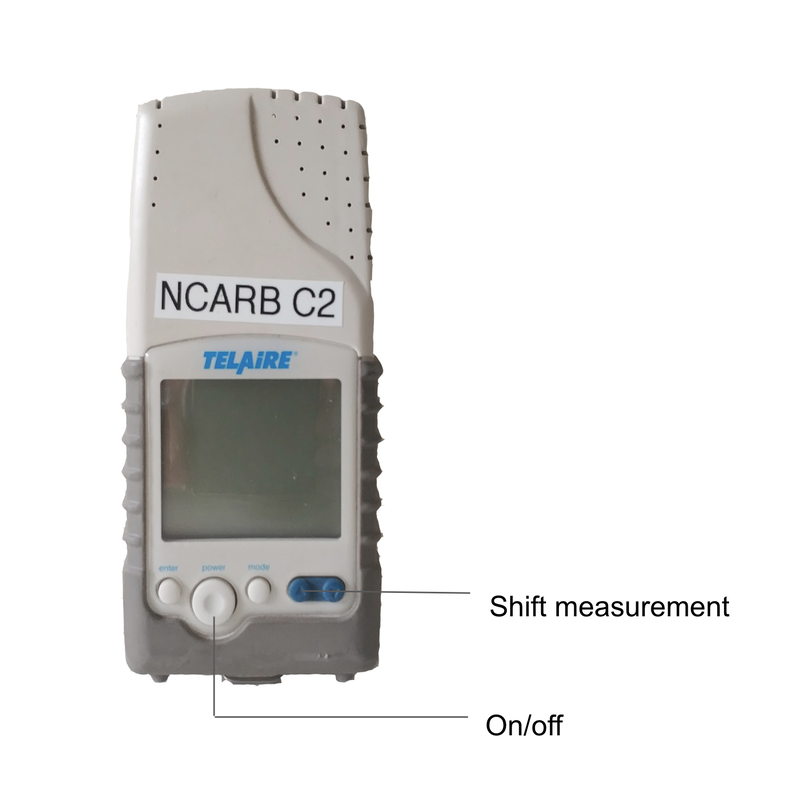 When combined with the HOBO U12 or ZW Series it can record CO2, and when connected to an analog input on a H22, RX3000, or U30 Series it can record temperature and CO2. It logs and stores over 2,000 records of real-time usage data in memory. 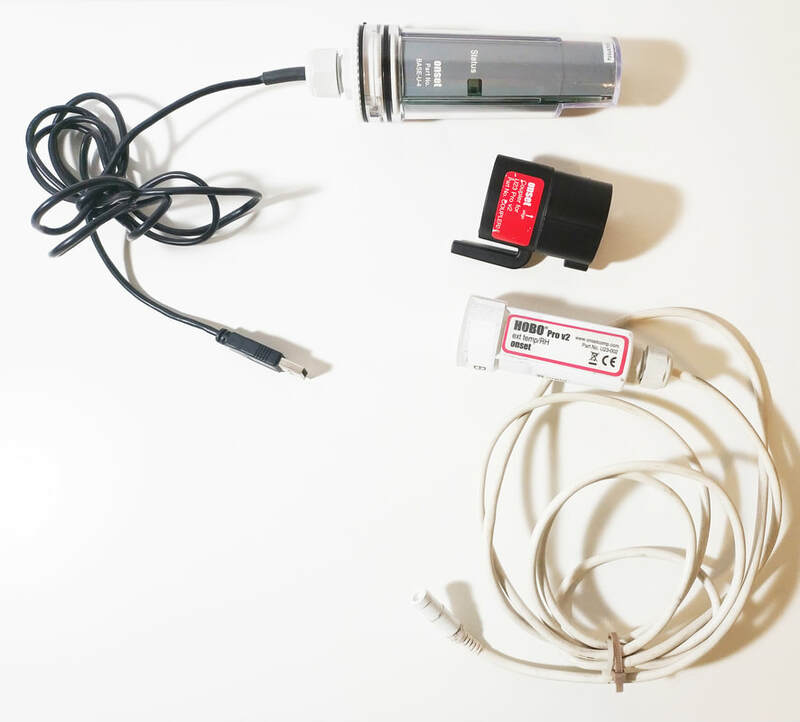 Allows for memory-stored data to be downloaded to PC computer via USB cable. 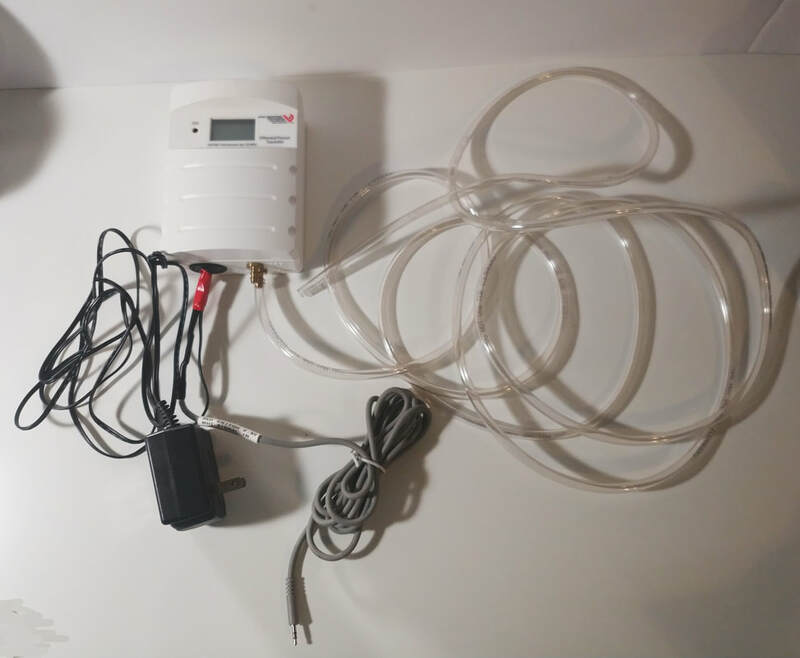 Comes with PC software that creates graphs and device profiles, and does calculations. 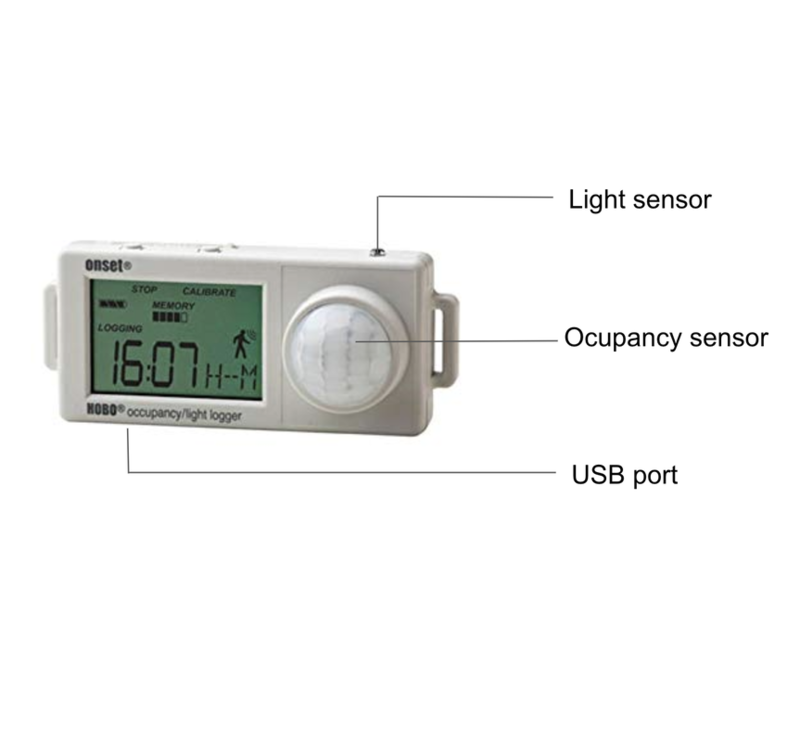 It monitors room occupancy and indoor light changes to identify occupancy patterns and determine energy usage and potential savingsIt measures room occupancy up to 12 meters away.